How One Police Officer was able to defeat an Enemy who had Superior Firepower & Superior Manpower with good Tactical Training! On May 3, 2015, a pair of terrorists from Arizona launched the first ISIS-inspired terrorist attack on U.S. soil. The attack occured in the city of Garland, Texas, just a few minutes north of Dallas. 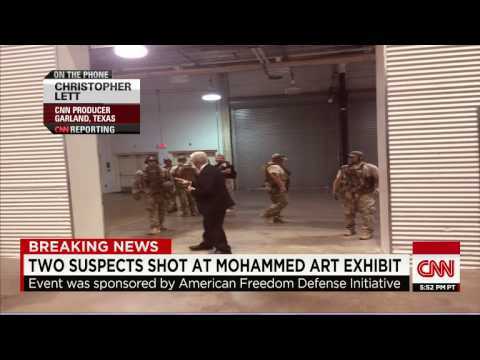 The two terrorist traveled to Garland to reign terror on those attending the “Draw the Prophet Mohammed” contest. Arriving outside the Curtis Culwell Center, the site of a controversial “Draw the Prophet” contest, the terrorists sprung from their vehicle. 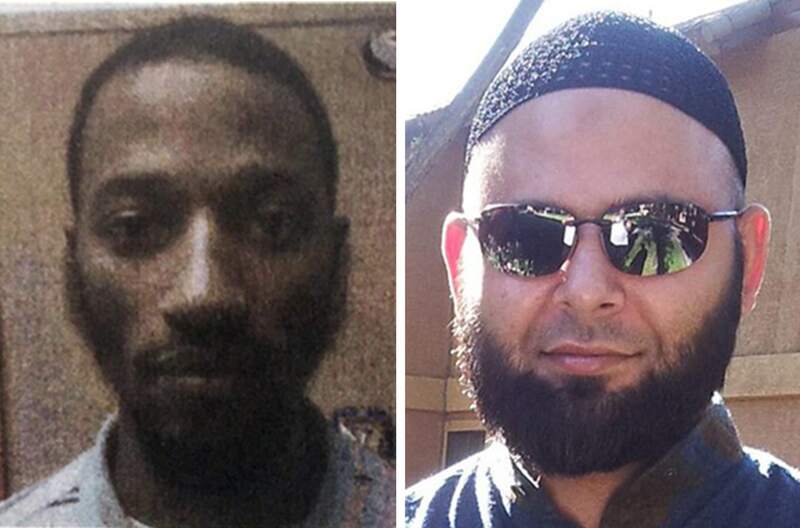 Both men were equipped with rifles, handguns & soft body armor. Moments later, both terrorist lay dead. None of the event participants were inured! The rapid, professional and successful conclusion to this attack was not the result of chance, but rather of intensive planning, good cooperation, and outstanding tactical training. During this incident,…. Good tactical firearms skills saved lives! The article below details the tactics used by ONE officer. This “hero” was able to end the threat with situational awareness, reliance on training, and well placed shots. All the while closing the distance to the shooters. This police officer did everything exactly right! The tactics which were ingrained (Muscle Memory) in the officer resulted in a quick end to what could’ve been a mass-casualty event. FIREARMS SKILLS: The Police Officer relied on Muscle Memory developed through Good Tactical Training & Practice! and your staff to ensure your event is fun, enjoyable and safe. In addition, SSG has a 178 acres Firearms Training Facility where we train Police & Civilians. Our Tactical Firearms Courses are the best in the industry. We have trained Police, SWAT & Counter Terrorism Teams across the Globe. Our experience & expertise are unmatched.